Since we are doing our “Big Game Special” Next week the guy hold off talking about anything football. They Recap everything from the red hot Islanders and Nets (Yes we talked about the Nets) and the not so hot teams in the Rangers and Knicks. We also threw a little pop culture in today and talked about who were some of our favorite actors from SNL who turned in to movie stars after leaving the show. Download SNDP #222: talking about everything! Users who like SNDP #222: talking about everything! Users who reposted SNDP #222: talking about everything! 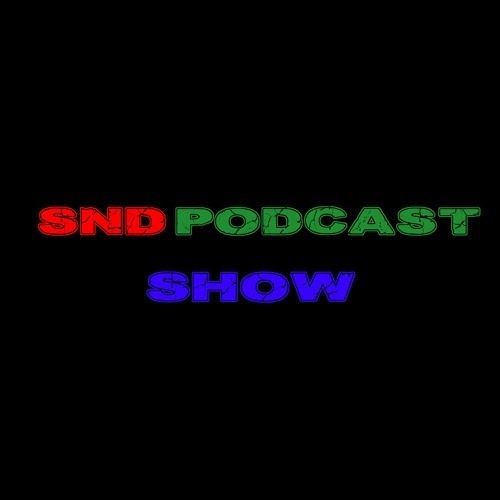 Playlists containing SNDP #222: talking about everything! More tracks like SNDP #222: talking about everything!